Having a website that doesn’t yield some profit is a waste of your hard-earned money. Your worries stop here. We tailor your existing website to a brand new responsive website that works 24x7. Having a website that works constantly is like having a 24x7 sales representative that can help you in enhancing your sales and possible customers to interact with you regarding the products and services. While native marketing has overturned its growth, the new trend of marketing lies towards omnichannel marketing to acquire ROI at its best practice. With our skilled omnichannel marketing team, we digitize your marketing platform to another level of execution to deliver maximum benefits. When your business needs a consultant to identify problems, implement a new solution and plan a strategy to outstretch your goals. We will work with you holistically to help your business evolve by developing a strategy, setting up business operations and ensure web application works as expected. 4. when you need your brand to be omni-channel. Being an expert in the omnichannel world, your business needs continuity to withstand the user experience. At Gyso, we provide world-class marketing campaign strategy to create awareness of your brand throughout all the multichannel to reach your consumers and boost your products response rates. Our 360-degree digital solution is developed to cover all the areas of your business to help in promotions and provide the demands to customize your interests. 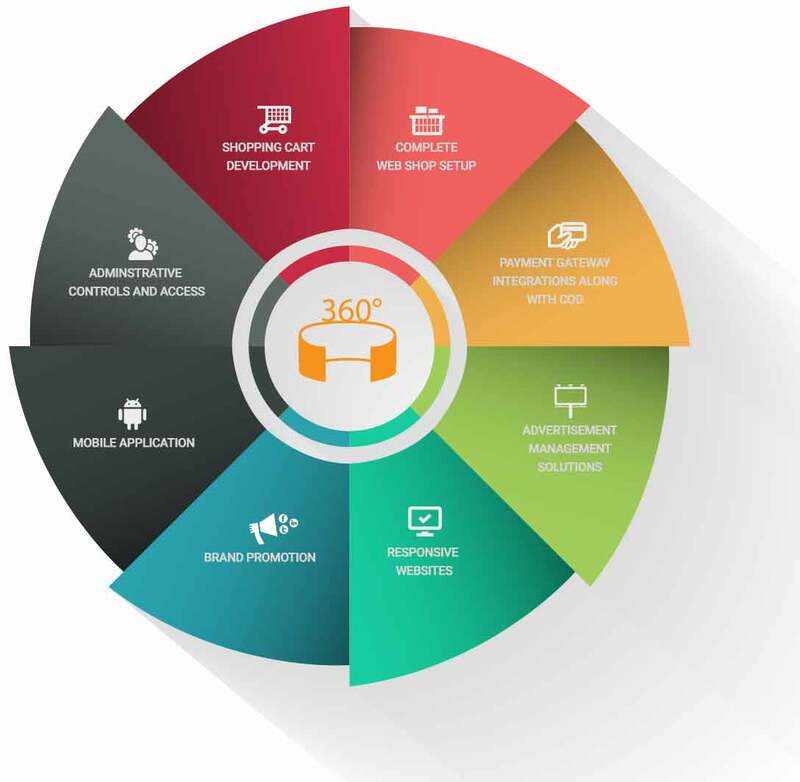 With this 360-degree solution package, we provide the best classic user experience services including web developments, lead generation, SEO strategy and much more.